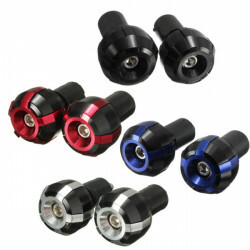 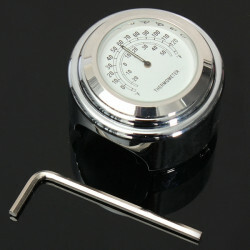 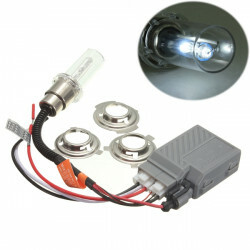 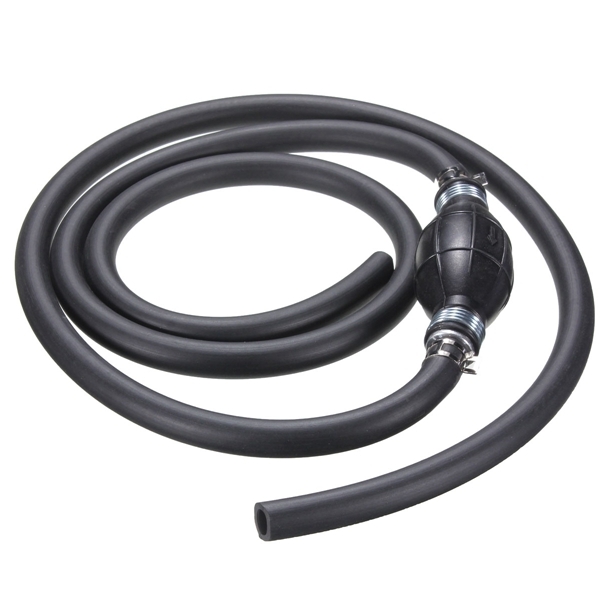 It includes a premium quality rubber bulb and 3/8" fuel hose, 360掳stainless steel hose clamps. 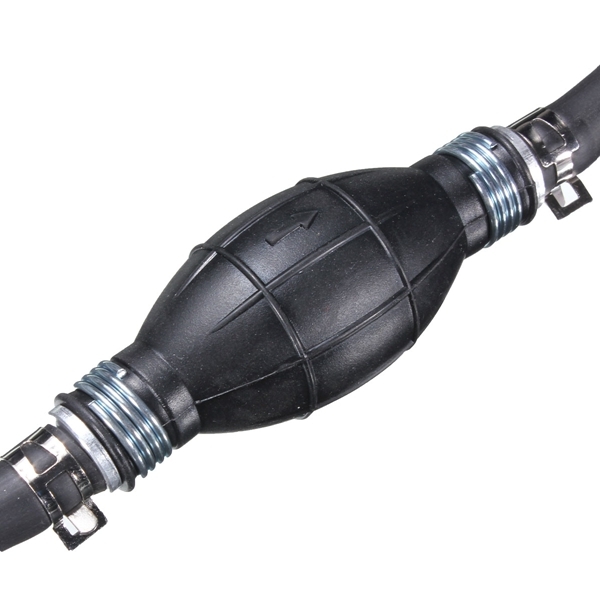 Premium quality rubber bulb with built in check valve offers superior resistance to U/V, ozone and alcohol enhanced fuel. 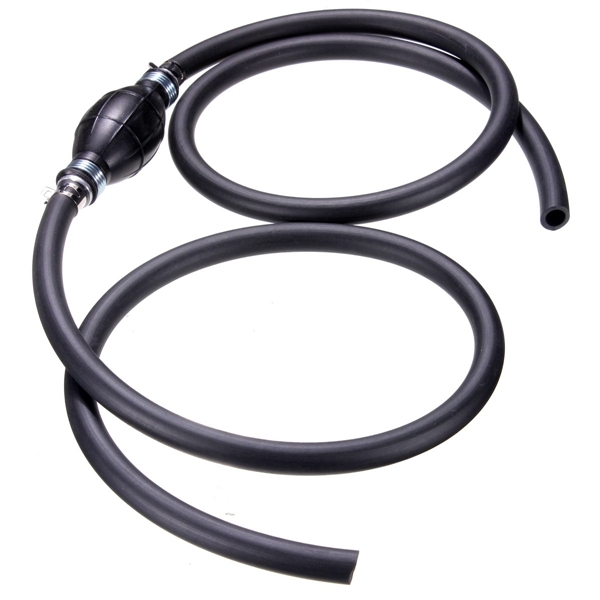 Upgrade older tanks to the latest low-permeation fuel line standards with this fuel line assembly. 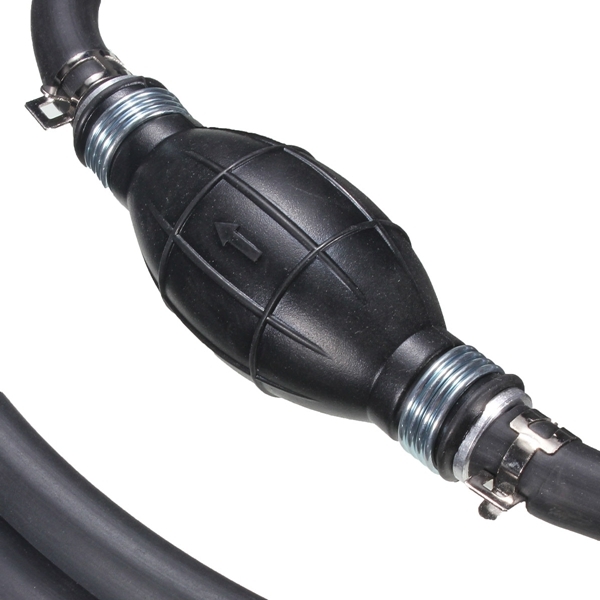 Fully compatible with Ethanol blended fuels. 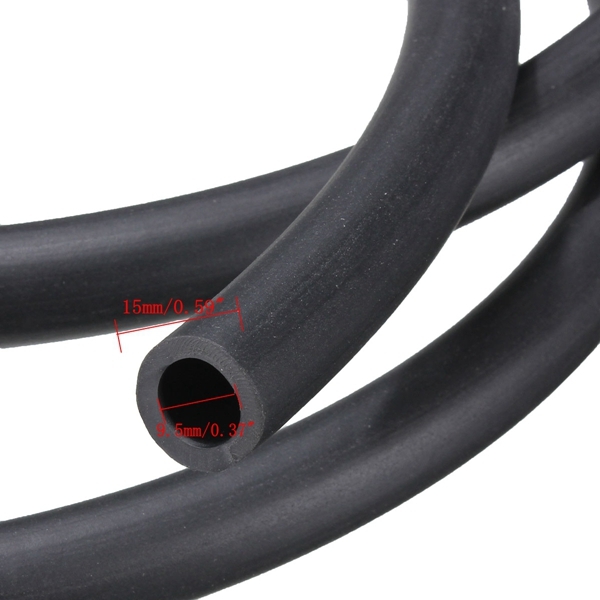 Engineered low permeation material prevents fuel evaporation . 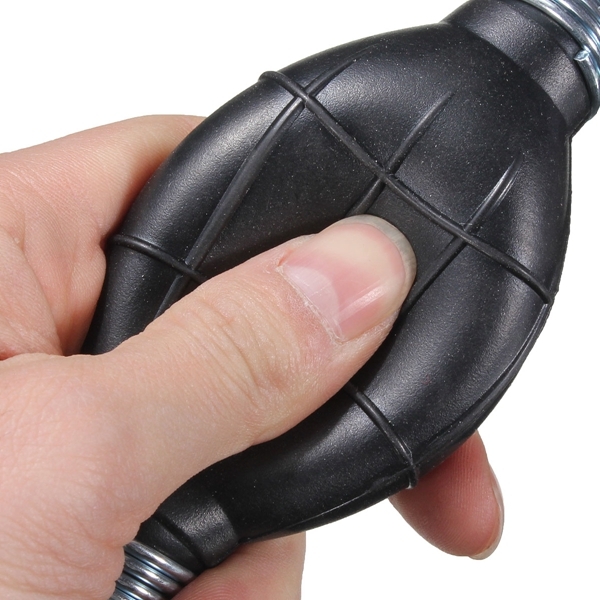 Bulb engineered to maintain flexibility and prevent collapse in hot and cold temperatures . Note : This is universal fuel line and as such do not come with engine or tank fittings . 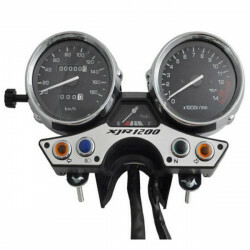 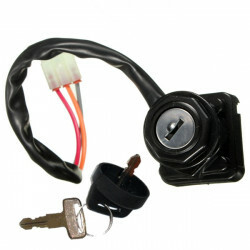 Ignition Key Switch for ARCTIC CAT 500 4X4 MRP TRV TBX LE 2000-2006 Automatic Descri..
7/8inch 1inch Motorcycle Waterproof Handlebar ThermometerDescription: 100% fully water..
Speedometer Tachometer Odometer Instrument Assembly For Yamaha XJR1200Description: Con..
H6 35W 6000K White Motorcycle Headlight HID Xenon Bulb Description: Ultra-high brightn..
Universal Aluminum Motorcycle Handle Hand Bar Grips Ends Description: CNC precision ba..